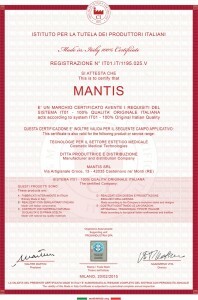 Mantis has obtained major certifications to back up its company philosophy. 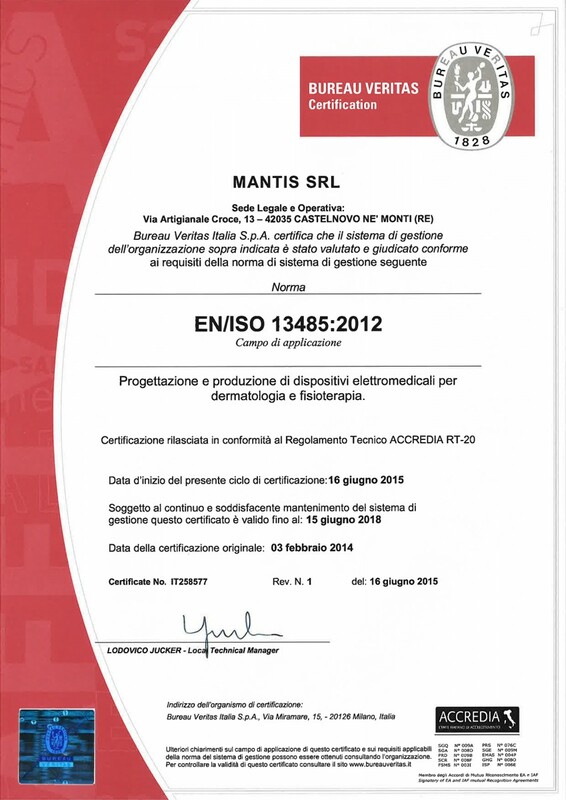 We have obtained ISO 13485:2015 certification for the design and production of medical aesthetic devices for dermatology and physiotherapy. 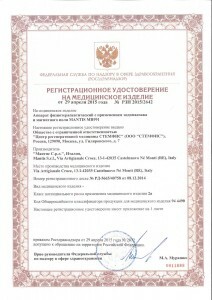 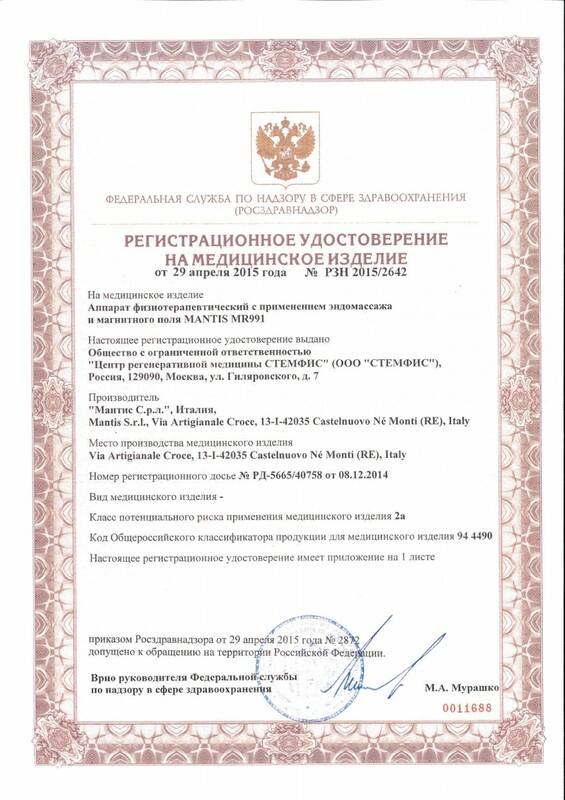 The Russian Federation has awarded us a prestigious certification for the distribution of medical equipment. 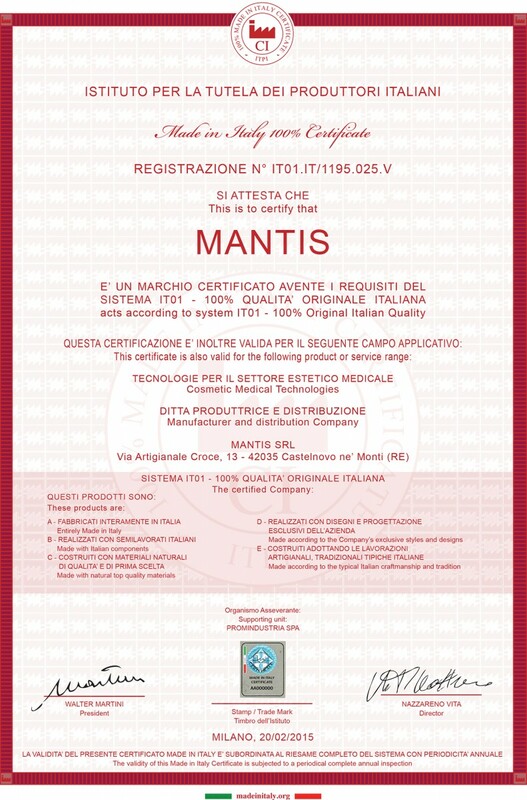 A further guarantee of our equipment and processes is provided by marking pursuant to Directive 93/42/EEC, for the protection of the health of all those choosing Mantis. 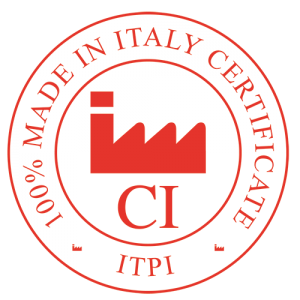 Quality, process transparency and safeguarding people are our strengths. 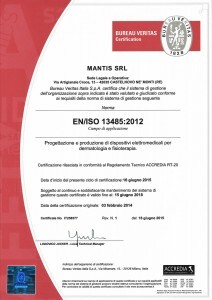 We work every day to make these values increasingly evident to all those who place their trust in us, with the certainty that they can count on the originality and professionalism of Mantis equipment.